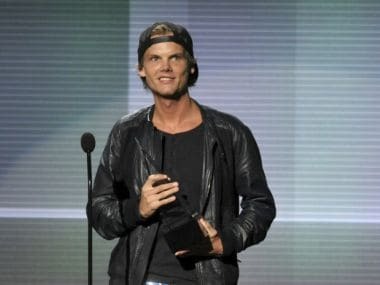 The family of Avicii whose real name was Tim Bergling has now issued a statement after his death. Grammy award-winning French DJ David Guetta's concert in Mumbai has been rescheduled to 15 January with the organisers saying that they have received the nod from the authorities. 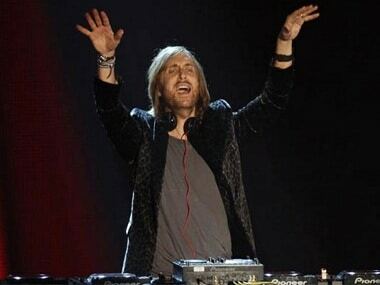 What really led to the authorities calling for the ‘cancellation’ or ‘postponement’ of the David Guetta concert? Have Bengaluru’s authorities really thrown up their hands and given up trying to uphold law and order in the city and handed it over to goons and potential molesters? 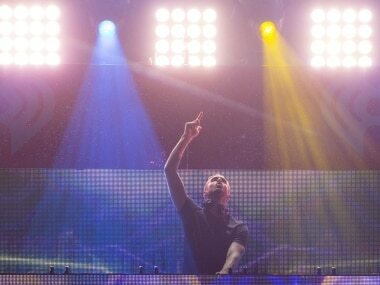 Dance music powerhouse David Guetta's highly anticipated concert in Bengaluru has been cancelled citing safety concerns. The concert was to be held on Thursday, 12 January 2017, but authorities said that they could not guarantee concertgoers' safety in light of the infamous Bengaluru mass molestation incident of 1 January.